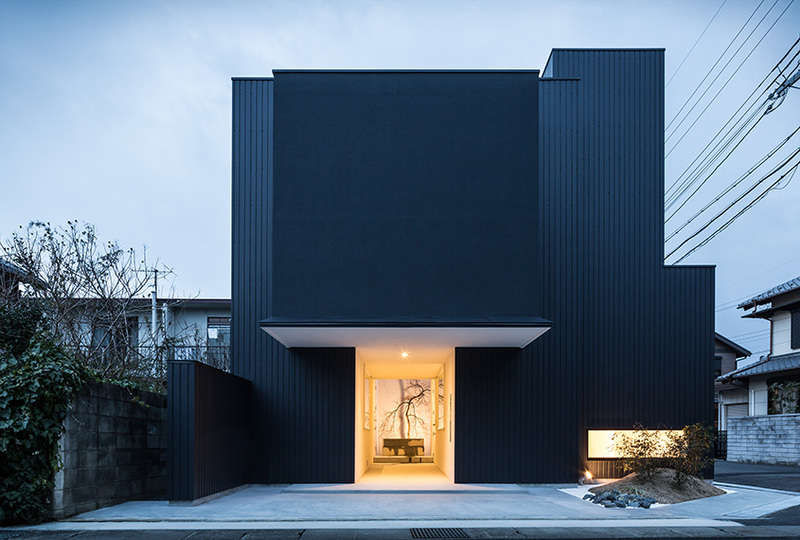 Gorgeous, gorgeous house from Shiga, Japan. 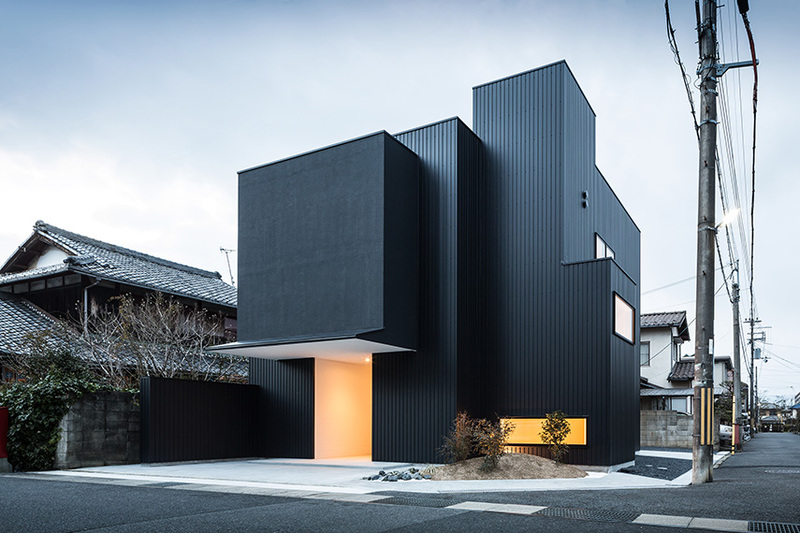 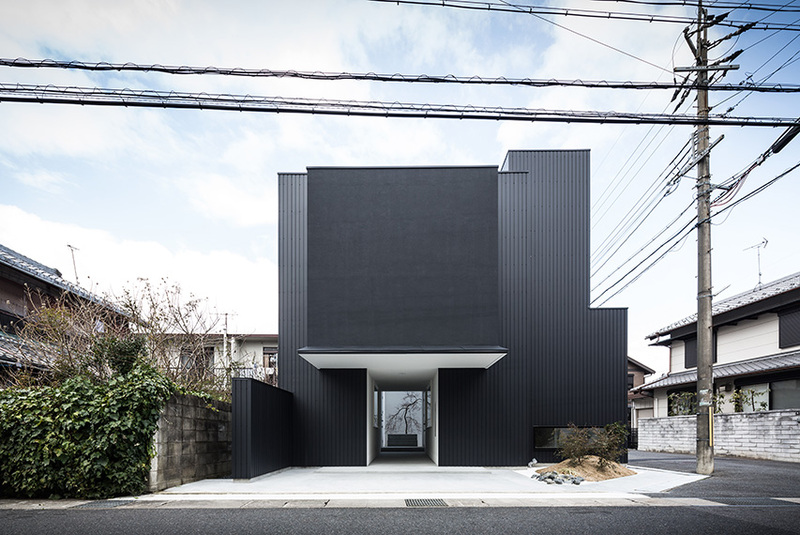 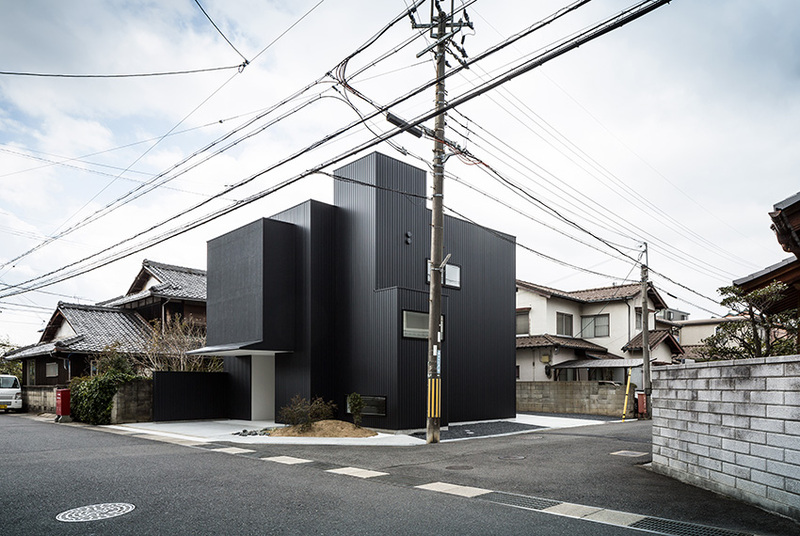 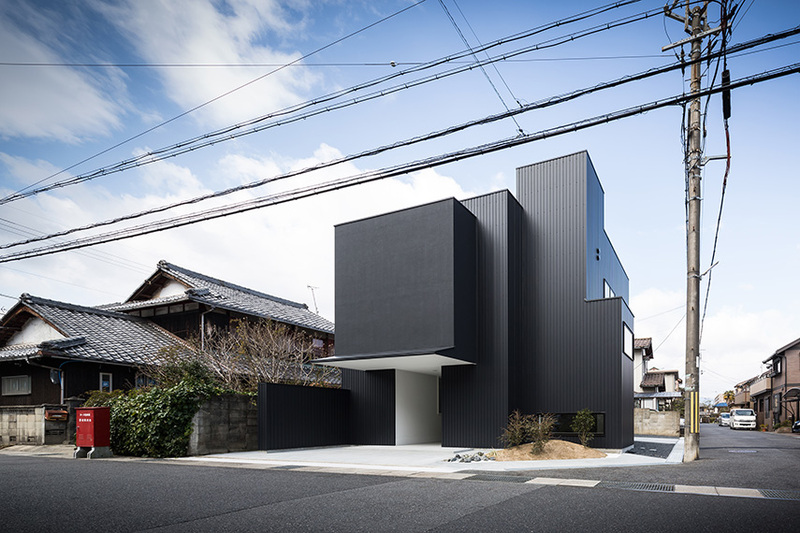 Designed by FORM/Kouichi Kimura Architects, the space sits on 158.83 square meters of land. 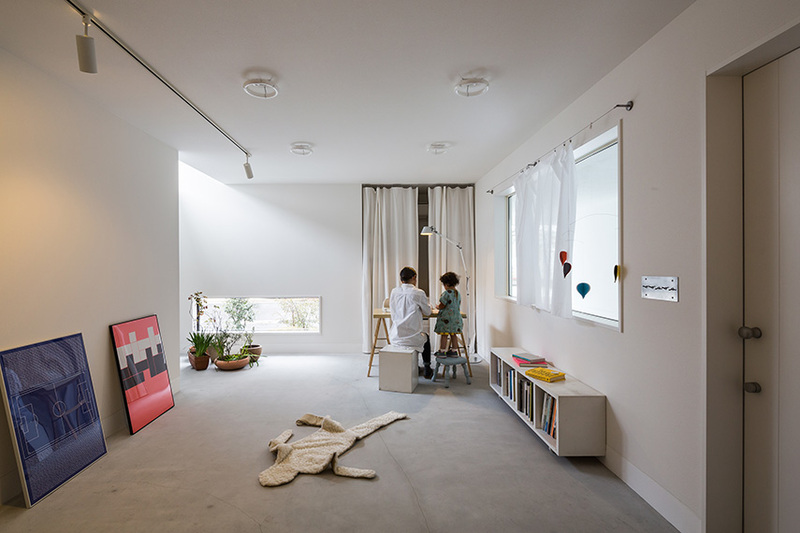 The owner wanted to have a gallery in the house in addition to the habitable space. 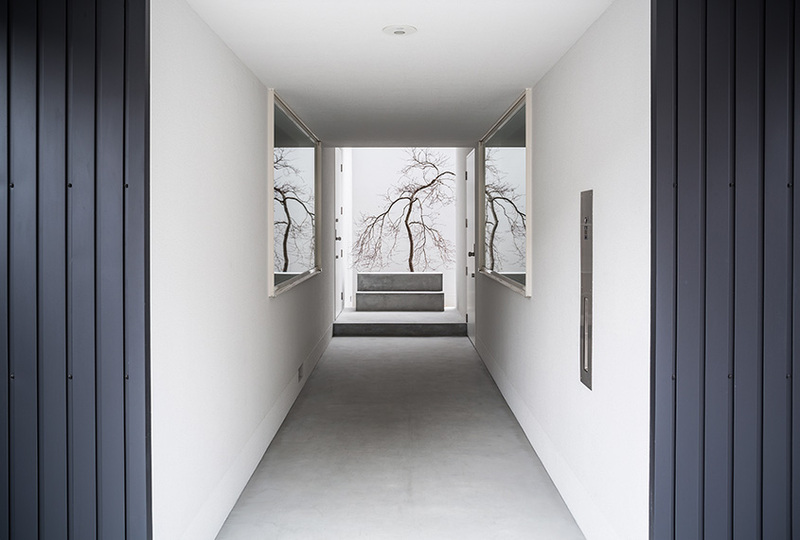 The characteristic passage laid out from the street through the back of the building functions as the line of flow to the habitable space and the gallery. 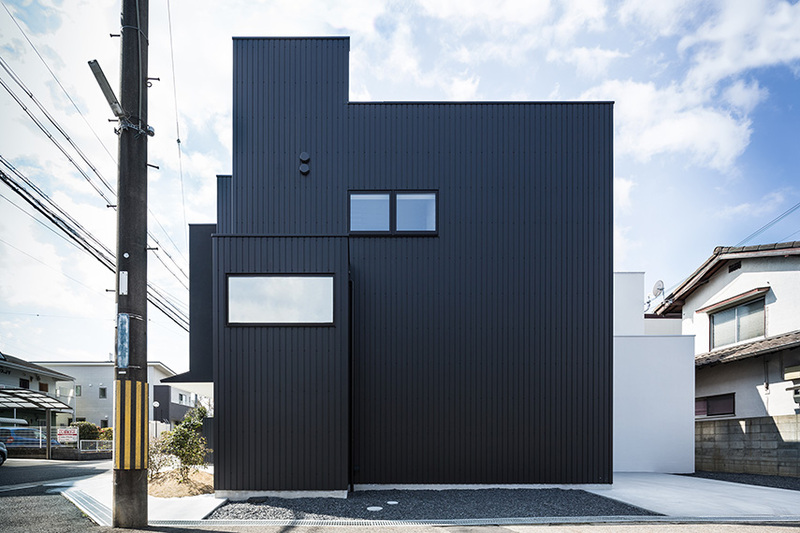 Check out the complete feature here.